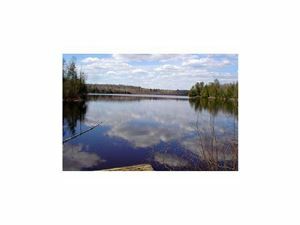 Quiet beautiful setting on Bear Lake, a no-wake clean lake with electric motors only. 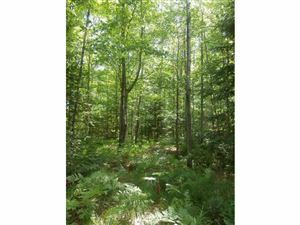 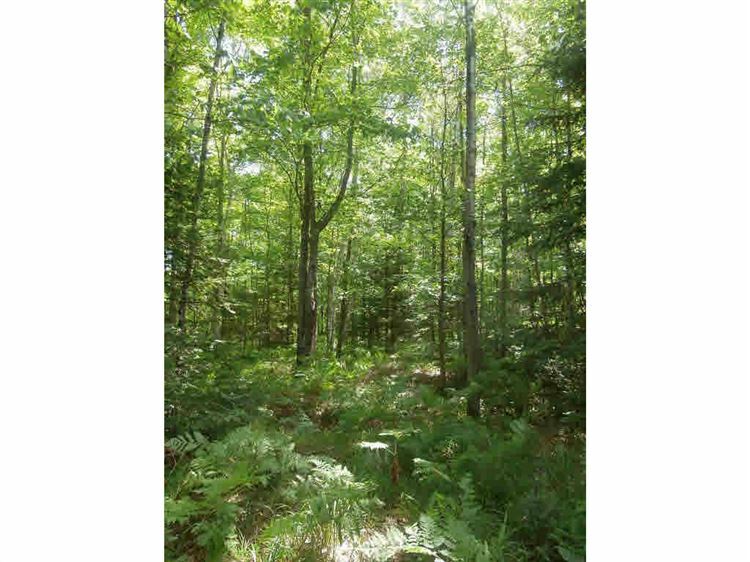 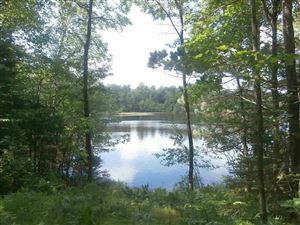 1.56 acres filled with a mixture of pines and hardwoods. 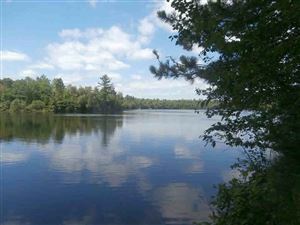 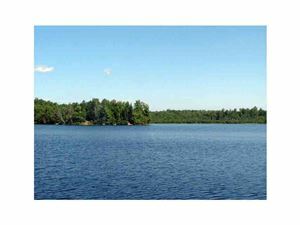 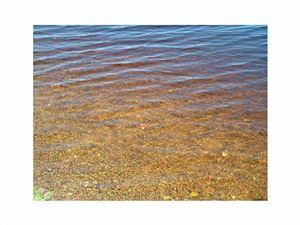 128' of sandy frontage to enjoy on this 68 acre lake. 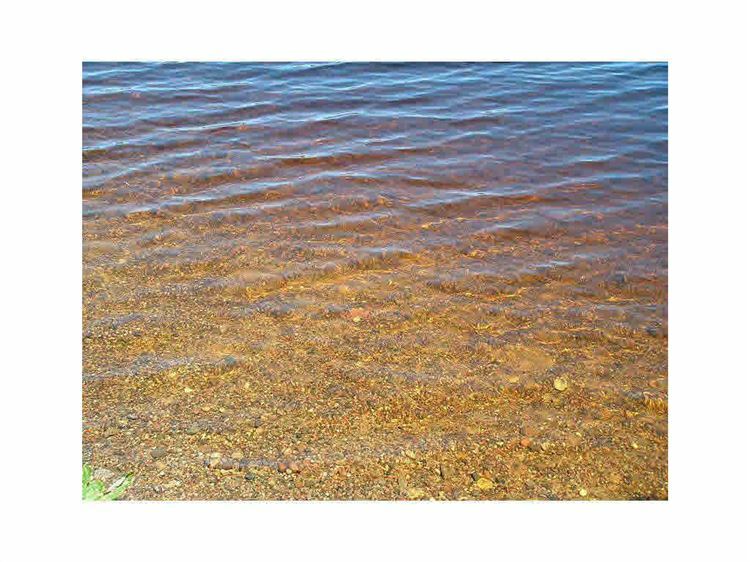 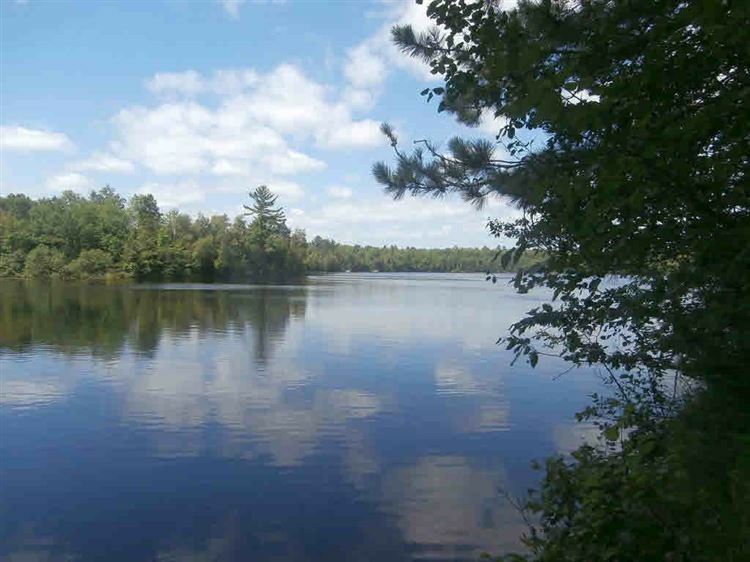 Enjoy the beauty this lake has to offer with some protected shoreline and National Forest. 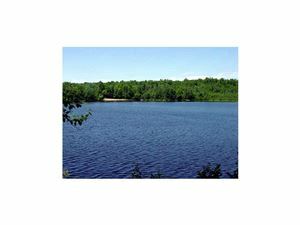 Hwy 32 North of Wabeno to Cty T left at stop sign, right on Goodman Park Rd, right on Bear Lake Ln. $333 would be your approximate monthly principal and interest payment.